What is a HubSpot Certified Agency Partner in Singapore for Asia? The HubSpot Certified Agency Partner Program is designed for agencies that want to grow their businesses by providing exceptional inbound marketing and sales services to their clients. To become a HubSpot Certified Agency Partner, we need to have our staff properly trained and certified by HubSpot through its extensive certification program. Today, digital marketing tools like HubSpot keep changing all the time. It is very important for us as a HubSpot Certified Agency Parnter to keep upgrading our skills so that we can develop and implement Inbound Marketing and Sales programs that are completely aligned to attract, qualify, nurture and track your sales leads. Based in Singapore and run by Asians with different cultural backgrounds, we focus on serving clients in Asia. With deep understanding of the cultural nuances of different countries in Asia, we are able to help you grow your business more effectively. We have extensive experience in implementing Inbound Marketing and Sales programs on the HubSpot platform for businesses of all sizes in Singapore and Asia. Whether HubSpot is your first marketing and sales platform or an additional tool to support your existing strategy, we can easily implement HubSpot for you and get your business on a growth track. To enjoy the real benefits of Inbound Marketing with HubSpot in Asia fast, contact us today. 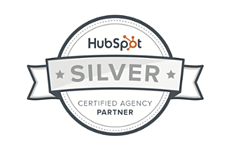 As a HubSpot Certified Agency Partner in Singapore for Asia, what can we do for you? As we all know, Asia is the region of incredible growth. However, China, Japan and Asean are complex. To succeed, you need to understand the intricacies of these markets and how to engage with your prospects effectively. By working with an established HubSpot Agency Partner, which is based in Singapore and understands the intricacies of the different Asian cultures, your chances of engaging and converting Asian sales leads into customers will be enhanced. To get your brand messaging heard in the digital age, you need to make an impact using social media, by creating valuable content that positions your brand as an industry leader, and thinking outside the box with some big ideas that really make your Brand stand out. 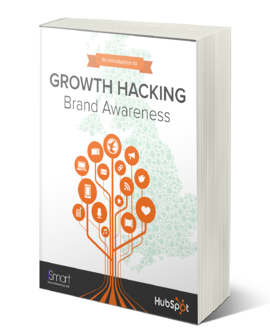 How companies large and small can get their brand name to their target market without breaking the bank. How to use Social media marketing and a solid content strategy. Get inspired with some examples of companies who have hacked the growth of their brand name and become major success stories! 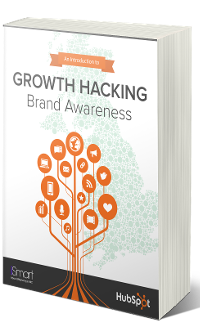 Fill in your name and e-mail address on the right to get your FREE 43-page eBook! © 2019 Copyright. iSmart Communications Pte Ltd.